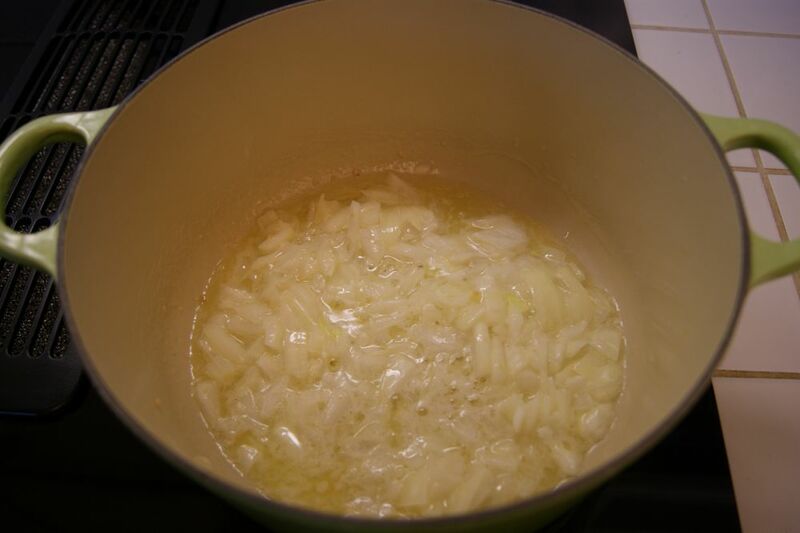 Melt butter in a Dutch oven over medium heat; add onion and garlic, and cook, stirring often, 5 to 10 minutes or until golden. 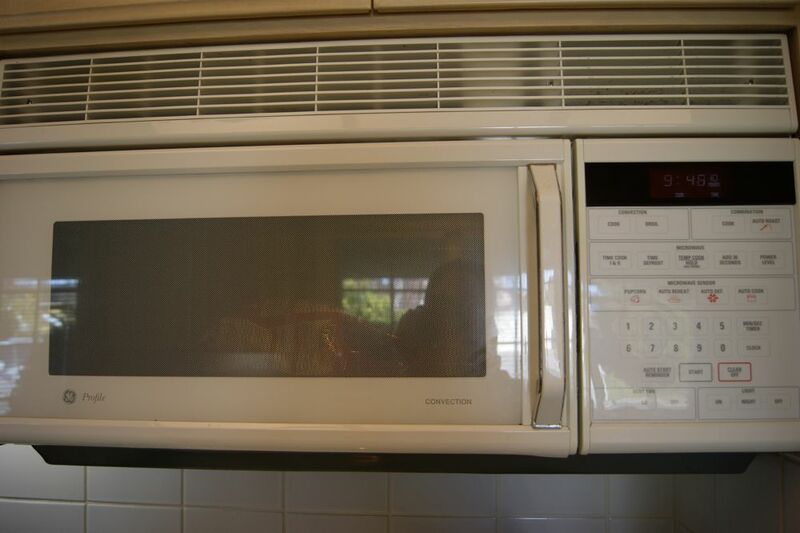 Microwave potatoes according to package directions. (Do not add butter or milk). Sprinkle onion mixture with flour, and stir until coated. Stir in bouillon cube and 3 cups water. Bring to a boil over medium heat, stirring often. Reduce heat to medium-low, and simmer, stirring occasionally, 10 minutes. 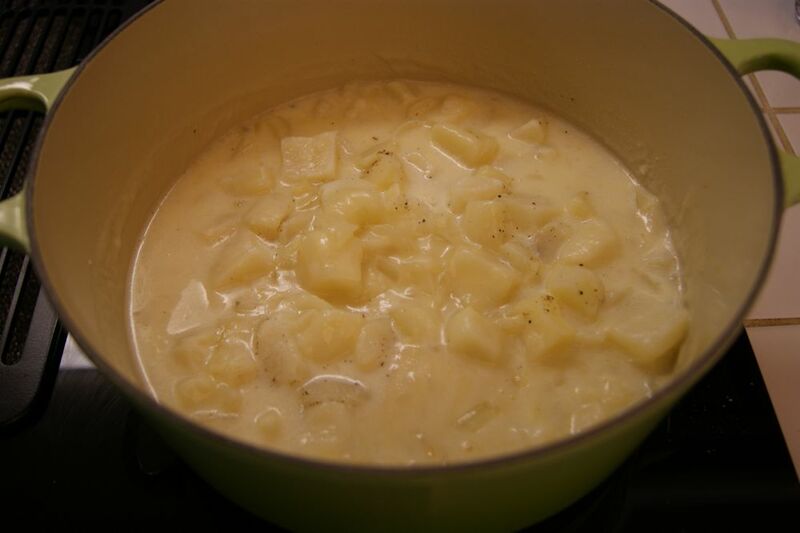 Stir potatoes, milk, and pepper into onion mixture. 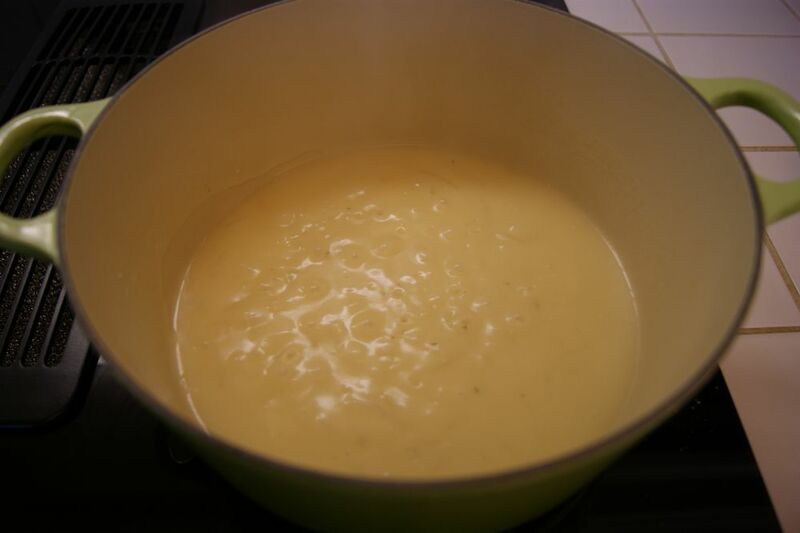 Cook over medium heat, stirring occasionally, 10 minutes or until thickened. I am definitely going to try this. 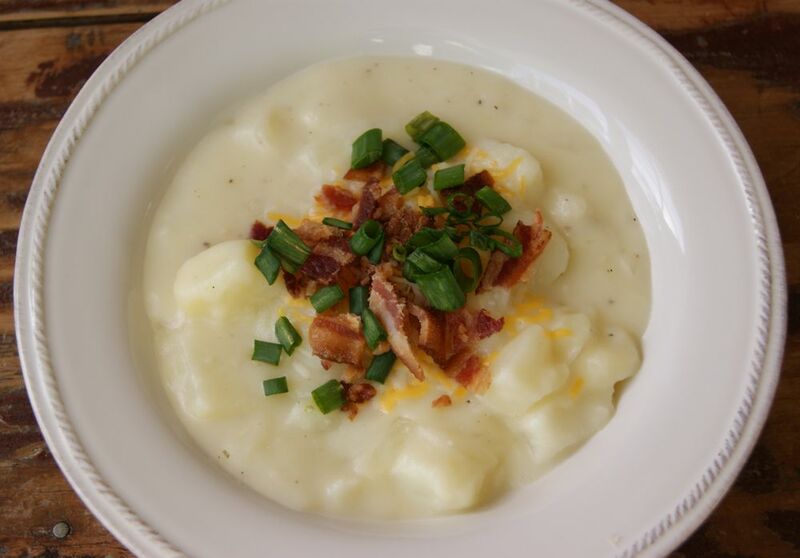 I love potato soup but all the recipes that looked good took a lot of time. This looks yummy…I might try that but a slightly healthier version. Substitute with non-fat milk and light butter (I recommend Smart Balance). Turkey bacon and light cheese for the toppings and I'm good to go. Would need to be careful on serving size since it is potatoes but have it with a small piece of chicken or fish and a salad…..perfectly balance and healthy meal. This looks great and seems pretty easy to make! I had to pin it so I can make it later! Potato soup is my go to for cold winter days! I'm hosting a Winter Wonderland link party on Monday and would love it if you linked this up! This was delicious and very filing. I loved the Ore Ida potatoes. They would make very good mashed potatoes with not much work. This recipe is a keeper for a cold winter day. 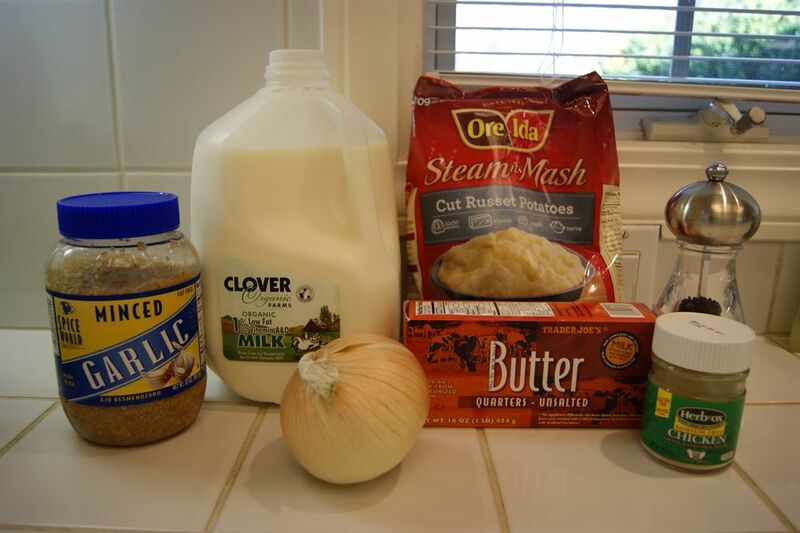 I gave the recipe to several people who want to make it and I know several more who saw the blog and will be trying it. It is well worth it to try this recipe. Thanks for posting this! 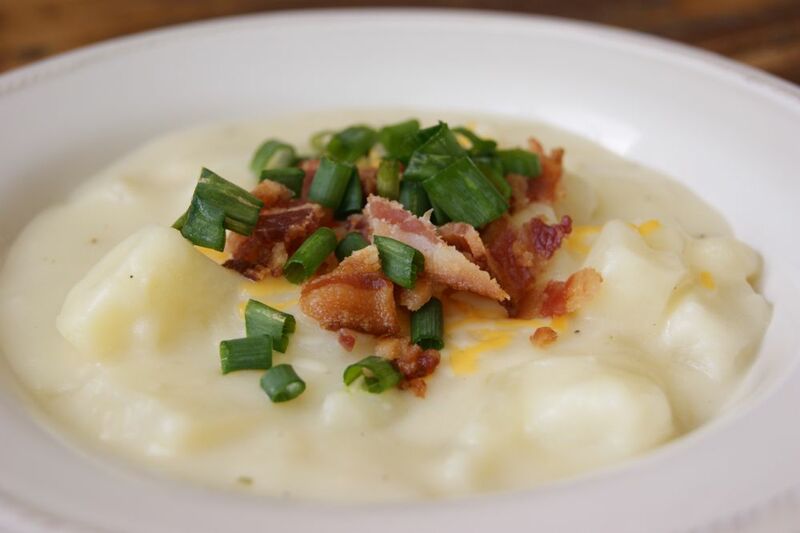 We love baked potato soup, but I despise peeling potatoes so I never make it. I am so excited about the steam and mash potatoes, can't wait to try it!! !